Michael Cowley, Stant Corporation new vice president of engineering and program management. 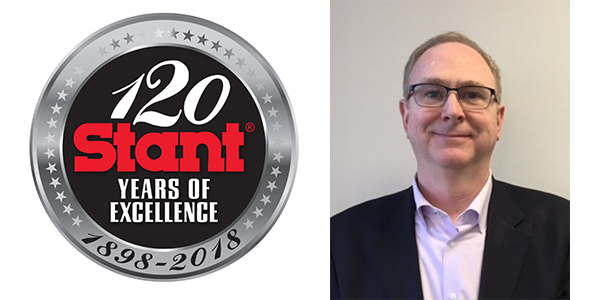 Stant Corporation has named Michael Cowley its vice president of engineering and program management. Cowley started his career at Ford Motor Company, spending 31 years in various product development positions and leading the company’s global powertrain fuel system division. He came to Stant Corporation from Roush Industries where he led the team in solving alternative fuel systems concerns. Prior to joining Roush, Cowley served as director of global advanced technology and application engineering at TI Automotive where he led the global design and release of fuel system components for vehicle OEMs.